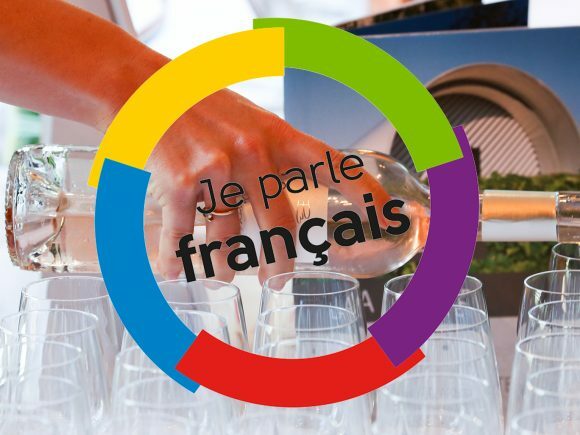 Join us at the Center as we celebrate the launch of this annual celebration of the French language and Francophone cultures with a special meet and greet including a number of Boston's Francophone institutions. 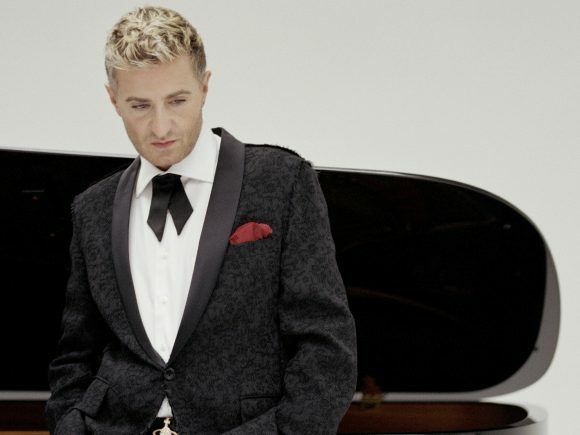 Join us for a special event in honor of world renowned pianist Jean-Yves Thibaudet, recipient of the 2018 Mosaïque Award for Exceptional Achievement. 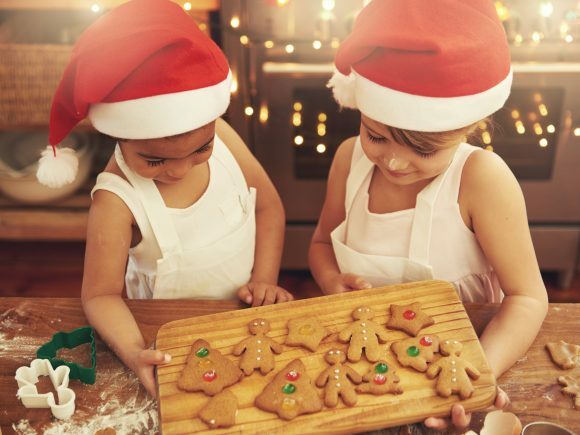 Become king or queen for the day! 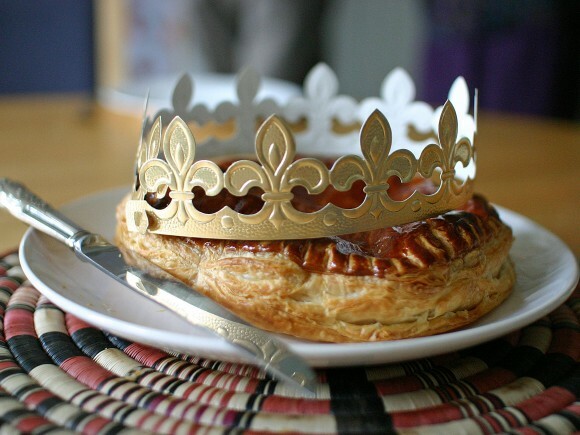 This traditional French holiday is celebrated with delicious cake fit for a king (or queen), so don't miss it!